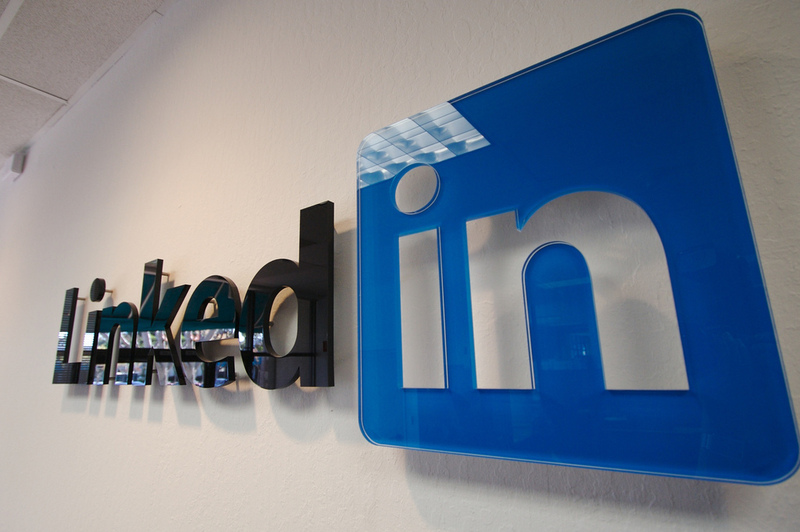 BBC’s traffic from LinkedIn increased by ten times between January and June, reports Journalism.co.uk. Whilst LinkedIn as a traffic driver is on the rise, as Mark Suster notes on TechCrunch many of these links will actually originate from Twitter. In effect, remove Twitter from the equation, and LinkedIn suddenly doesn’t seem so potent. It’s thought that the massive spike in traffic from LinkedIn has a lot to do with LinkedIn’s news aggregation service, LinkedIn Today, which was launched back in March.